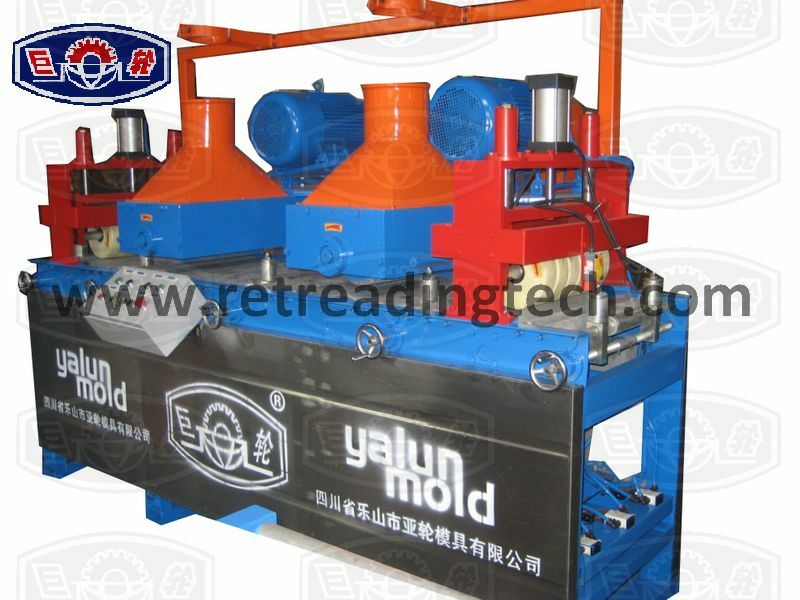 Flat pre-cured tread press YLT is used to manufacture flat pre-cured tread in cold retreading. 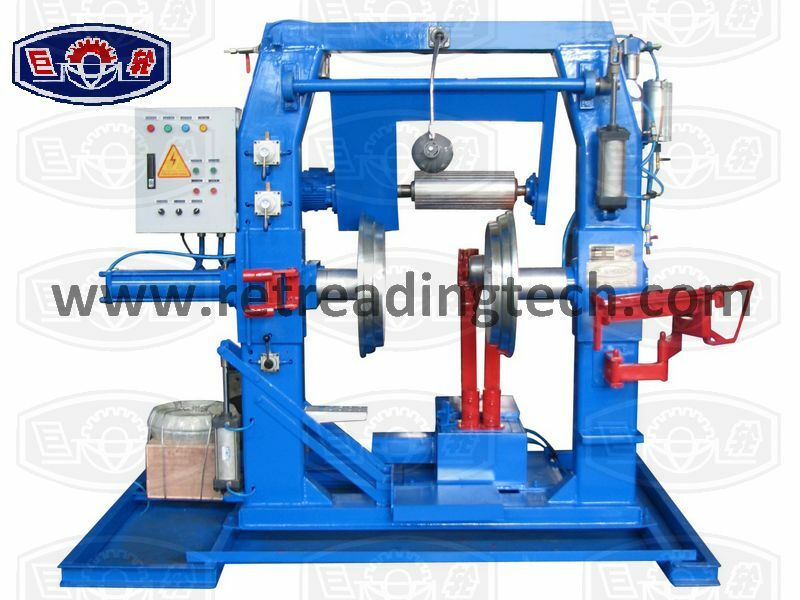 To ensure high quality of pre-cured tread, we optimize this machine with PLC & conventional power relay controlling system. 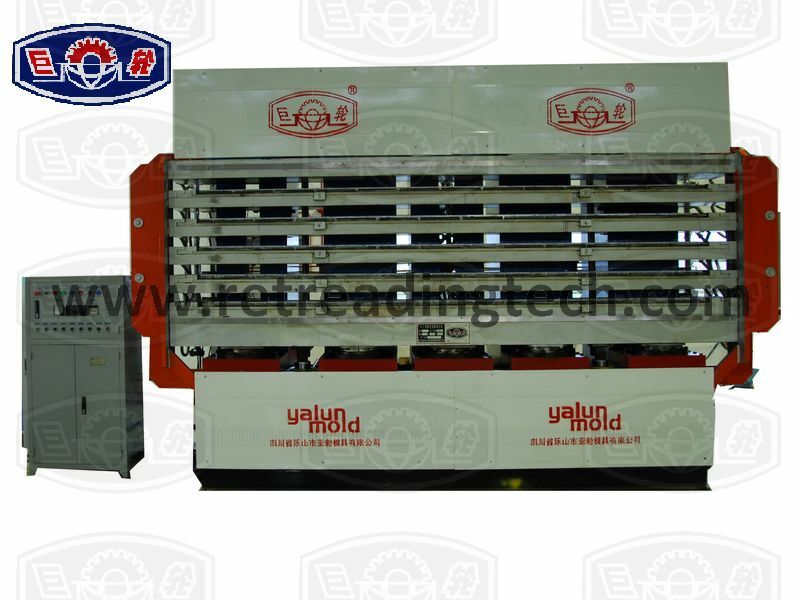 This system can control automatically the curing temperature, time, air exhausting, pressure, and so on. 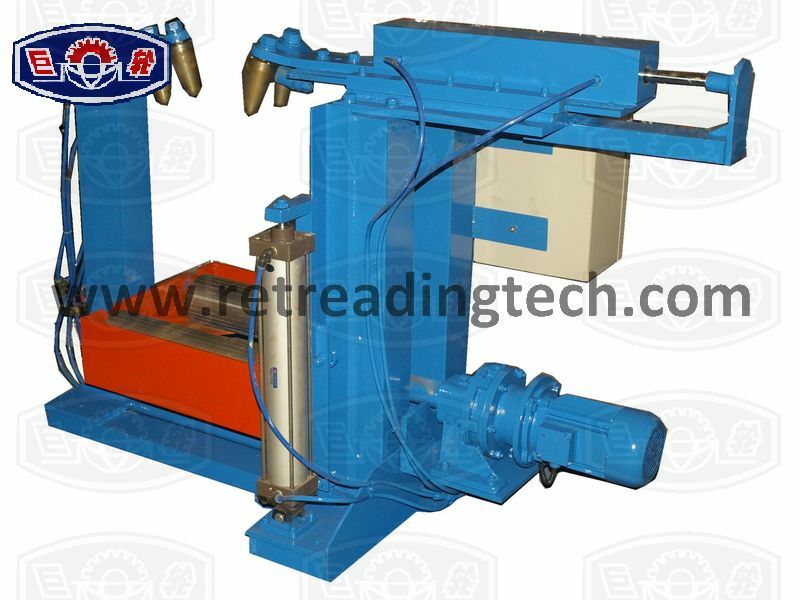 According to different per-cured tread mold, covering size, thread, material, we can manufacture different tread. 1. Double-action pump with charging valves, quick opening and closing, increases productivity. 2. 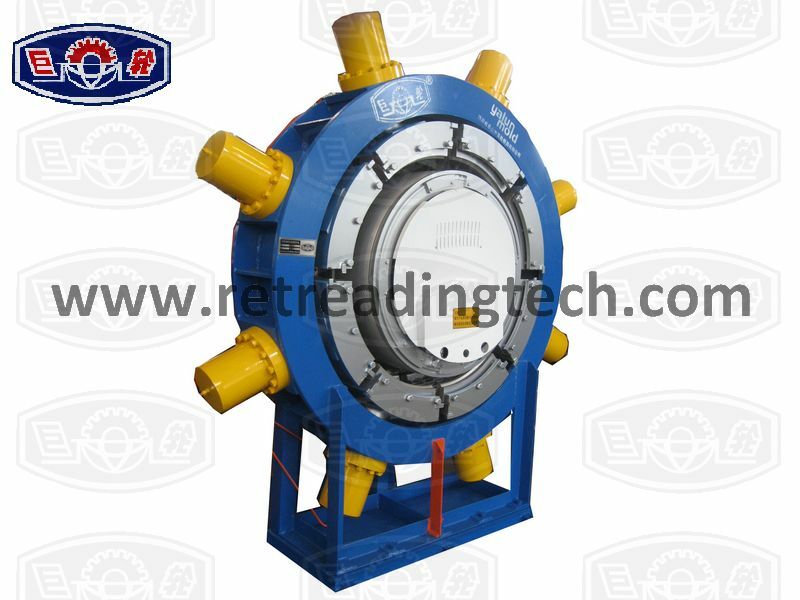 Feather valves plus oil-overflow valves lower pressure control, electronic pressure gauges plus oil-overflow valves higher pressure control, improve safety. 3. 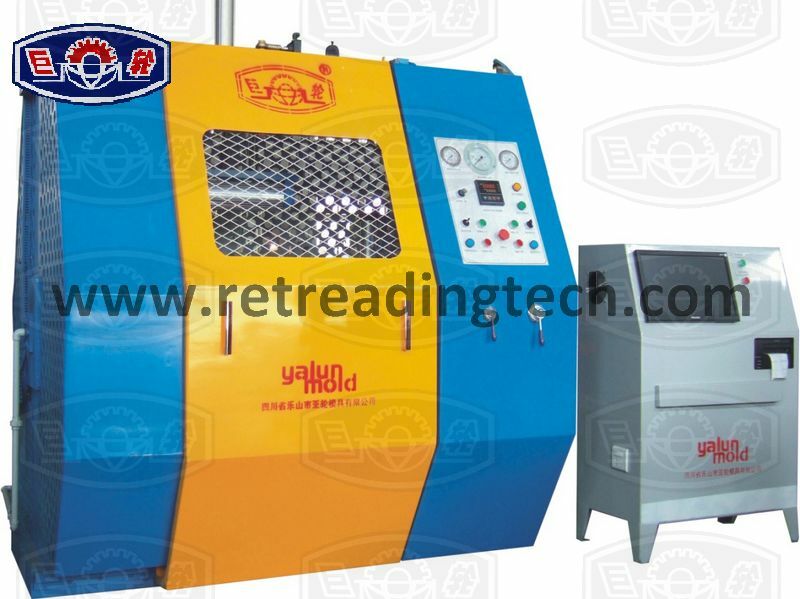 PLC controlled curing temperature & time, exhausting and pressure keeping, improve tread quality. 4. 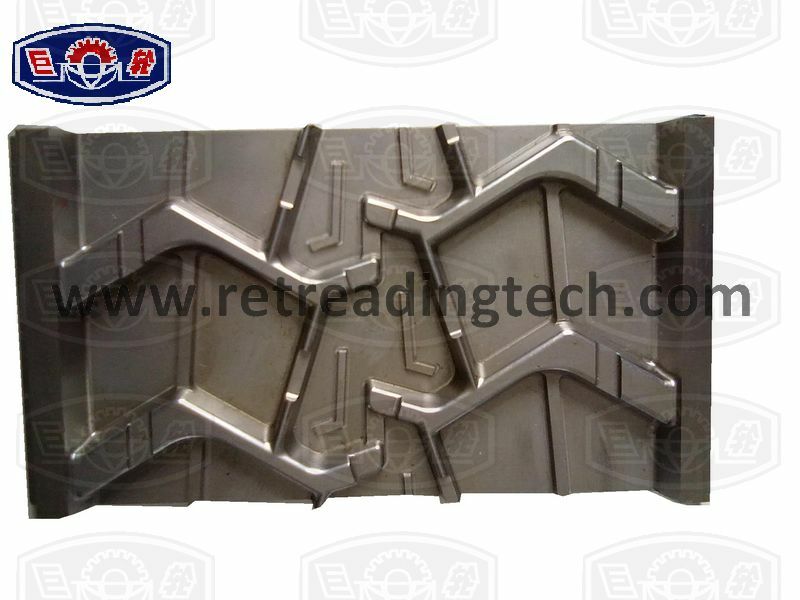 High curing pressure improves tread pattern appearance and wearing resistance. 5. C-form design, easy mold removing.